Benefits of Using Trans-dermal Magnesium Oil on Your Skin. Before we jump directly on to the benefits of Using Trans-dermal Magnesium Oil on Your Skin. Let's start with a brief introduction of Trans-dermal Magnesium Oil. Introduction: Trans-dermal Magnesium oil isn't actually an oil. It is an oil-like consistency product that features an easy application on your skin. 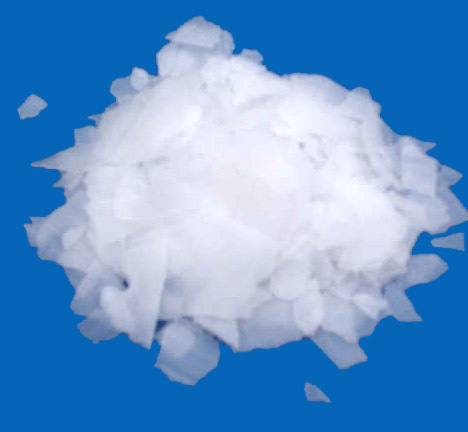 Magnesium oil, a compound of water is saturated with magnesium chloride which results the consistency. Trans-dermal Magnesium oil applied on a human skin has the ability to get absorbed up to 100 percent where as, if taken in a form of a pill the chances of nutrients being absorbed decreases to 20 percent. With our fast paced lives and rapidly evolving food patterns it is pretty hard to get sufficient dosage of the essential minerals nowadays. 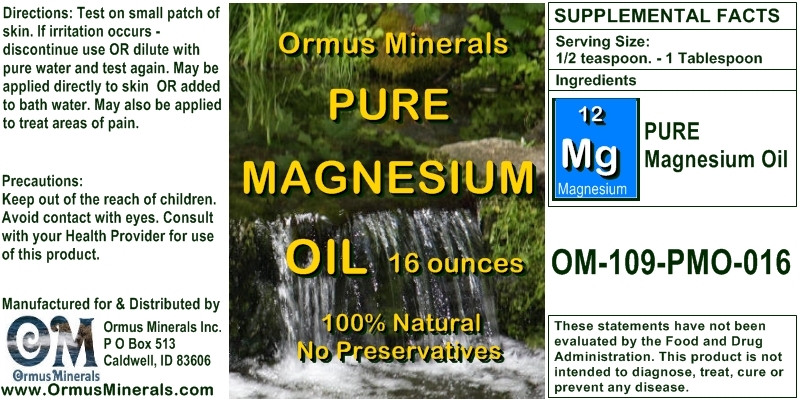 Food as well as water is now processed in such a manner that all the minerals are basically stripped off, so it is quite obvious that only the diet is not enough to provide us with the minerals that we need and this is why Trans-dermal Magnesium oil is of great need to us. 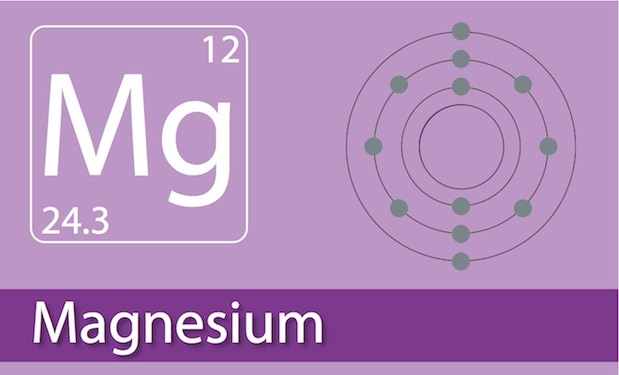 It's cheap, easy to apply, fast effective and most importantly provides our body with all the magnesium we need. Trans-dermal Magnesium oil can reduce pain to a great extent.Be it an occasional headache or backache or an excruciating pain which makes it very uncomfortable for you. Using Trans-dermal Magnesium Oil on Your Skin works better than the foods, tablets, capsules that are supposed to provide magnesium to your body, mainly because of the Trans-dermal application, magnesium oil absorbed by the skin bypasses the stomach and liver and allows a great percentage of the ingredients in the bloodstream thus resulting in to quick and long lasting relief. Magnesium oil can make you feel refreshed. Ever wondered, why you feel so refreshed after swimming in the ocean? Yes, it is because of the high level concentration of Magnesium chloride in the water that gets soaked in your body making you feel terrific(in a good way). Trans-dermal Magnesium oil can also prove to be very effective in various cases like, heart problems, diabetes, severe migraines, cramps, insomnia and even kidney stones. Applying Trans-dermal magnesium oil on the skin also makes the skin look and feel better; it provides the firm, smooth and silky look to your skin. Another benefit is that it doesn't have any side-effects considering if the dilatation is correct and you can keep using it everyday for your whole life. Once you get habituated with its great results you wouldn't want to stop using it. Conclusion: So, if you happen to be suffering from day to day health concerns, such as any, from the above mentioned list, then there is a high chance of magnesium deficiency in your body. It would be wise to avoid tablets and capsule supplements, as it is quite easy to understand they won't really be helping your case. So, it is better to go for Magnesium oil as Using Trans-dermal Magnesium Oil on Your Skin would benefit your case in a fast and effective way.